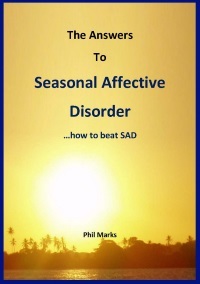 Seasonal Affective Disorder - what it is, what causes it and how to beat it. Written by a lifelong sufferer who has finally learned how to beat it using a combination of therapies, natural remedies and lifestyle changes. eBook, 60+pages.